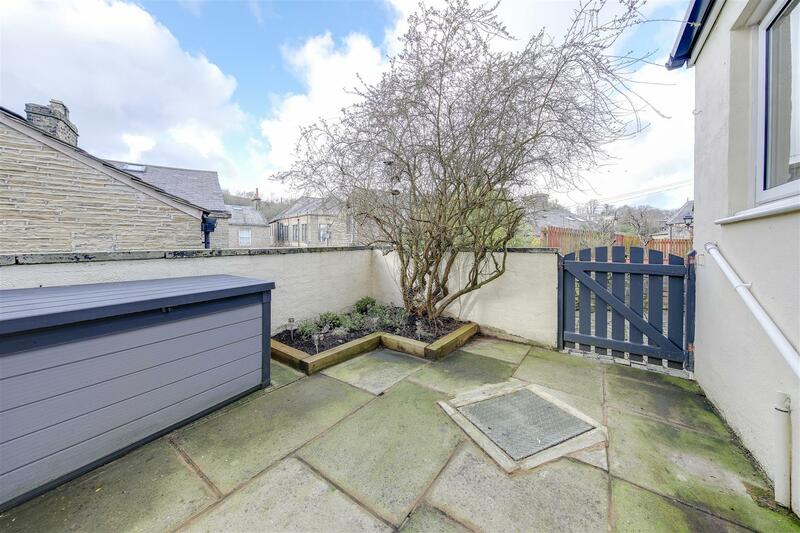 *** NEW *** – A MUST SEE, GORGEOUS END TERRACE HOME IN THE HEART OF CRAWSHAWBOOTH – Spacious 2 Bedroom Family Accommodation, Walking Distance To All Local Amenities, Exceptional Modern Presentation Throughout – EARLY VIEWING HIGHLY RECOMMENDED – Call Us To View!!! 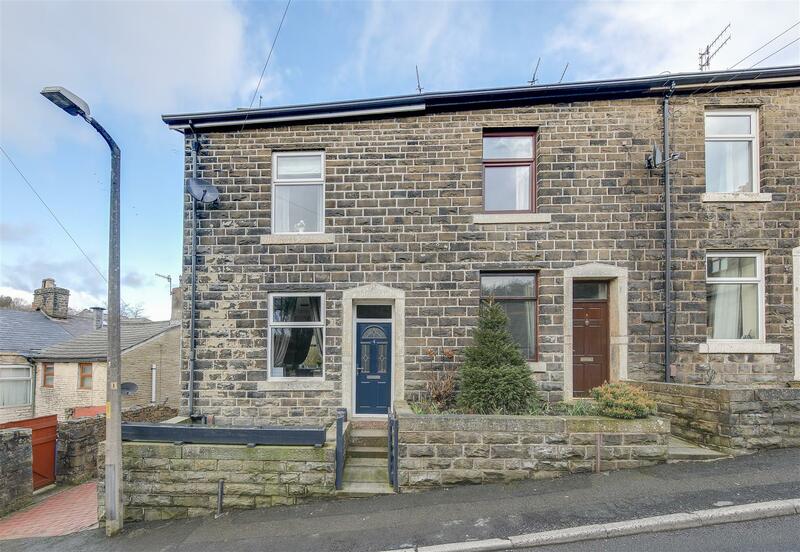 Bonfire Hill Road, Crawshawbooth, Rossendale is a stone built end terrace property, with outstanding presentation throughout. 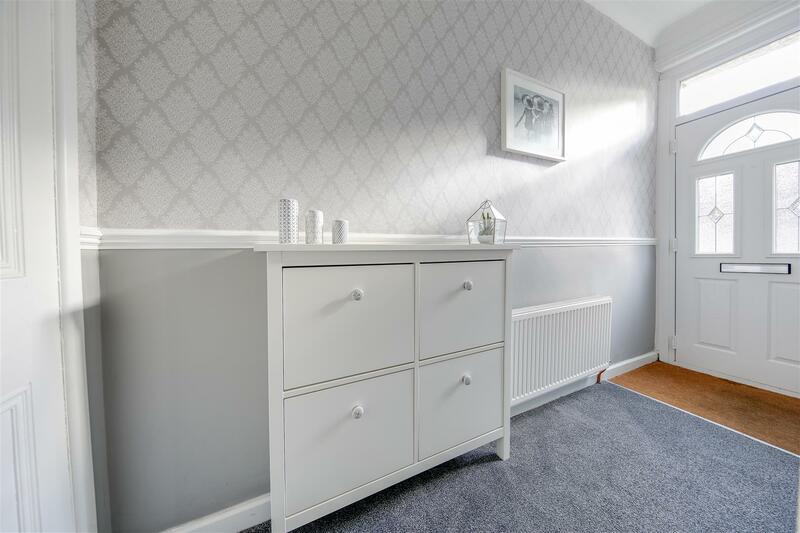 Offering spacious accommodation, the modern interiors are an absolute joy and provide ideal family living with a location to match. 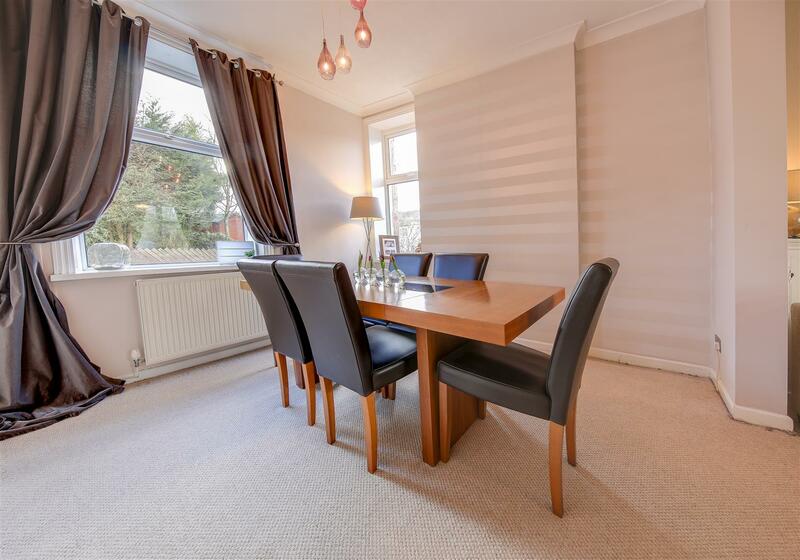 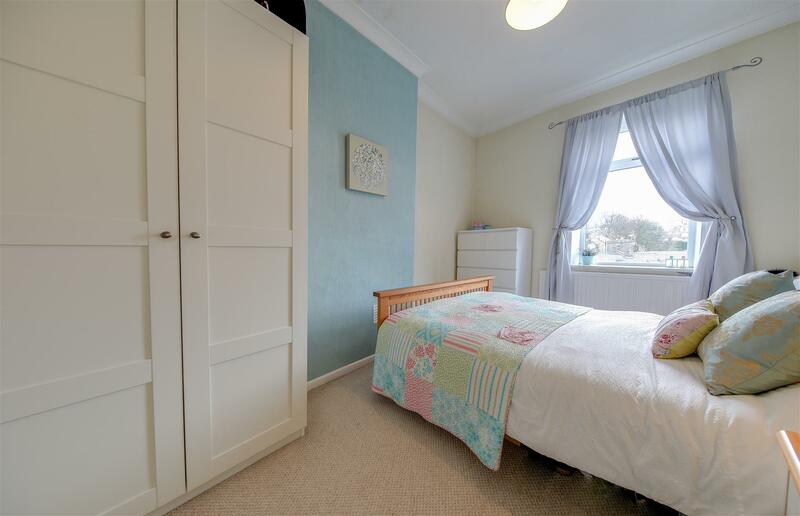 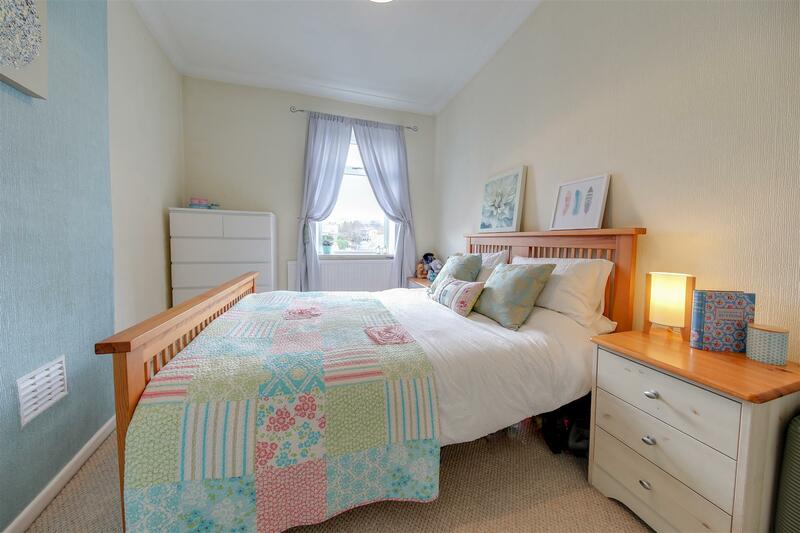 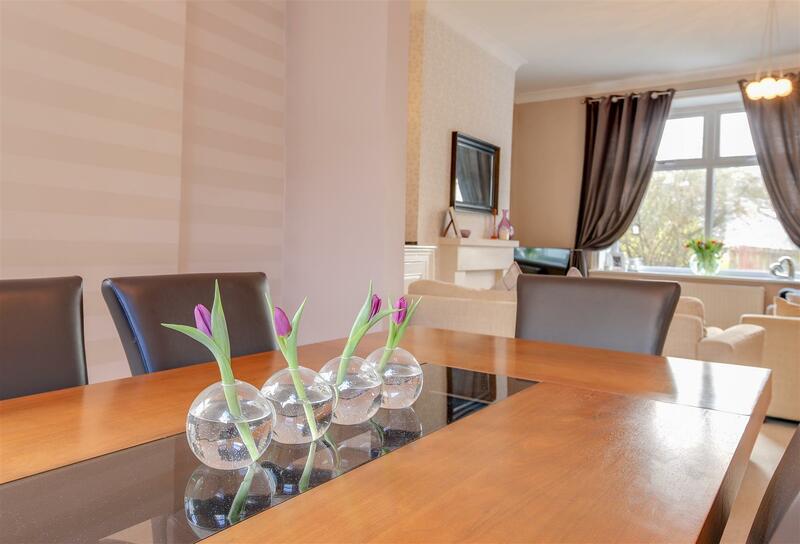 With lots of lovely touches and all the benefits of village centre amenities within easy walking distance, this is a great property for which EARLY VIEWING IS THEREFORE HIGHLY RECOMMENDED. 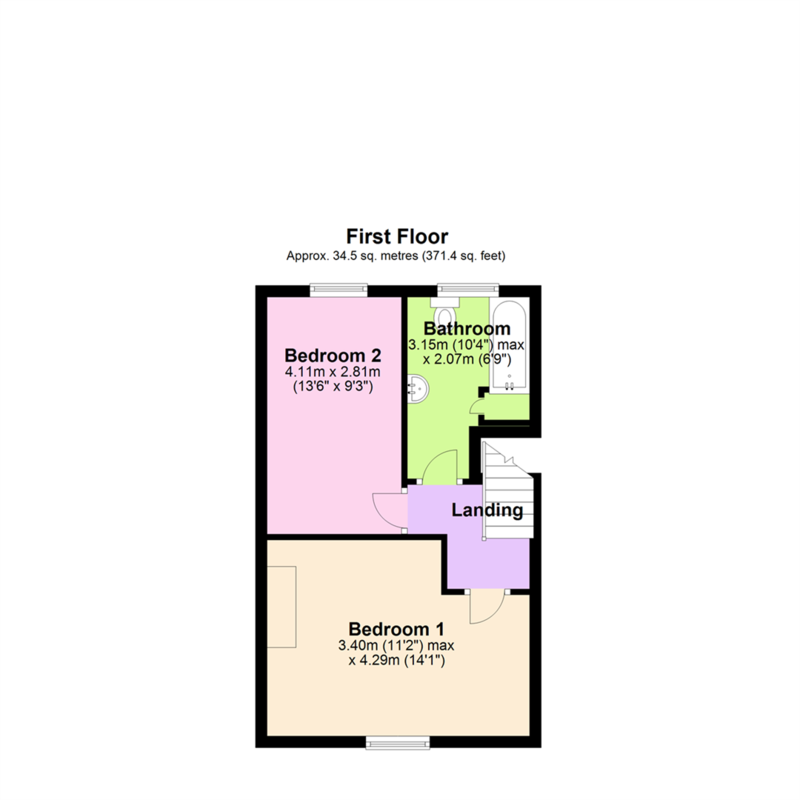 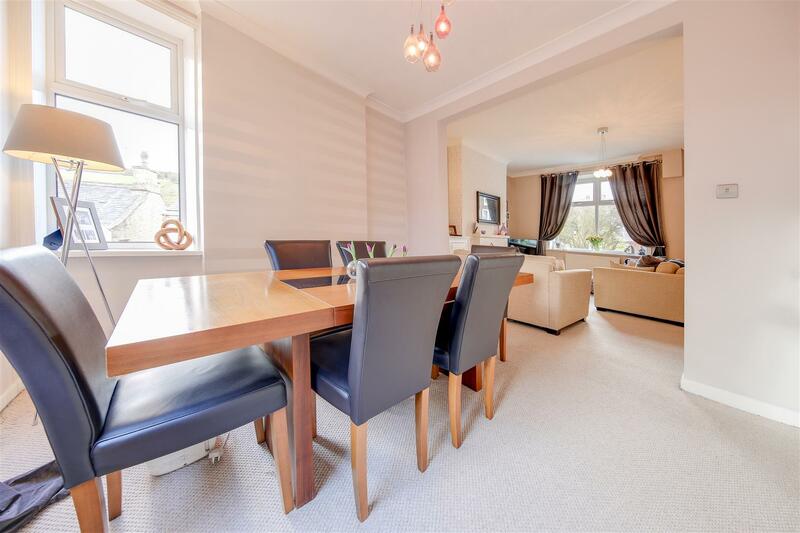 With a rear patio yard offering valuable outdoor space, internally, this property briefly comprises: Entrance Hallway, Closet, Dining Room, Lounge, Kitchen, first floor Landing off to Bedrooms 1 & 2 and the Bathroom. 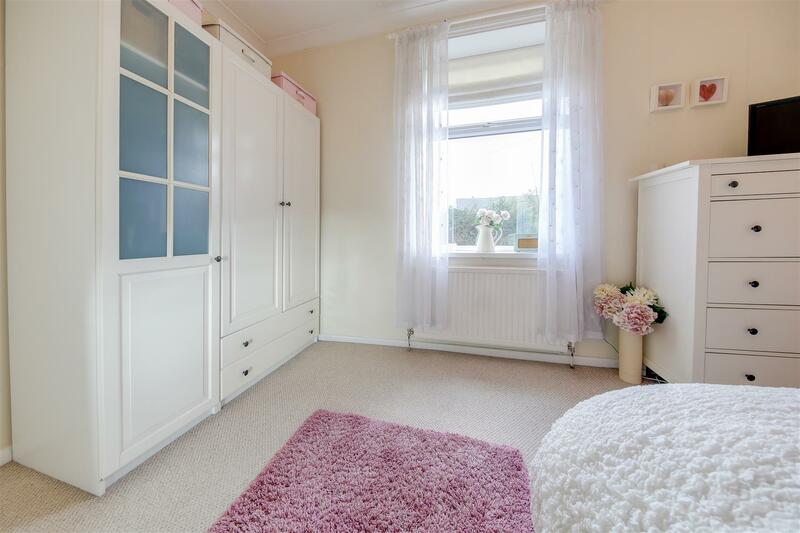 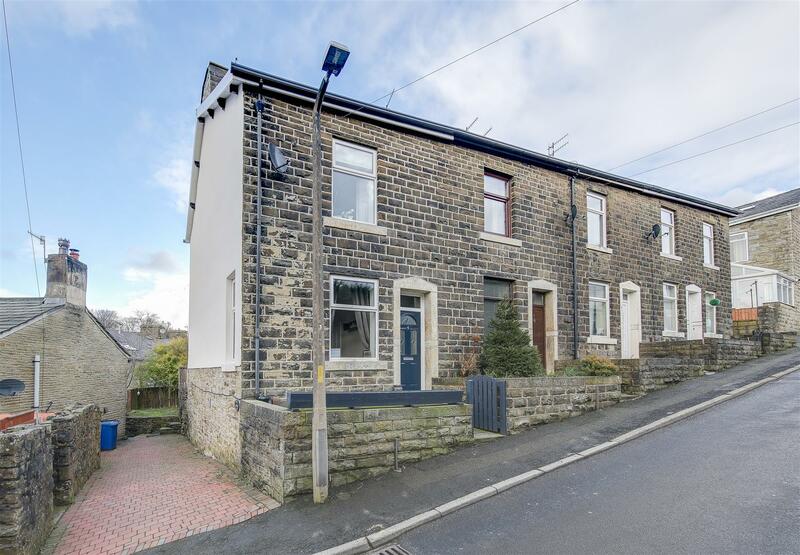 Situated in the sought after heart of Crawshawbooth village centre, the property has superb access to many local village amenities within walking distance, including a variety of shops, village pubs, restaurants, library etc. 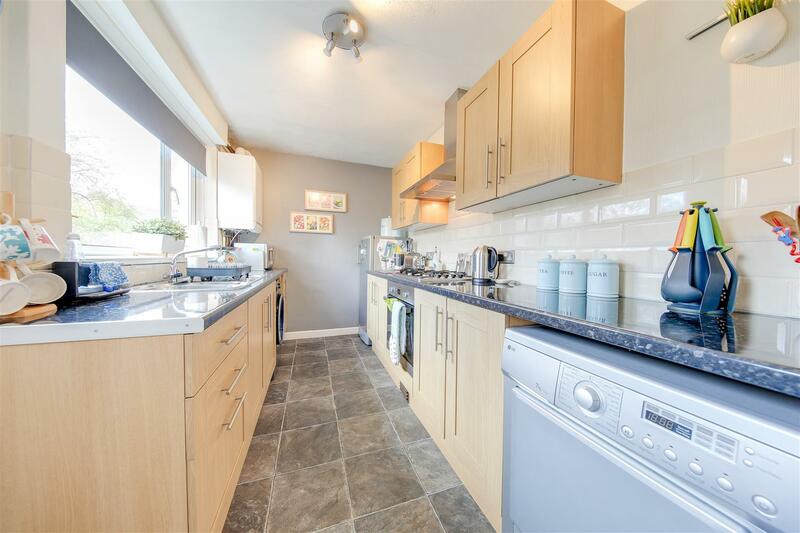 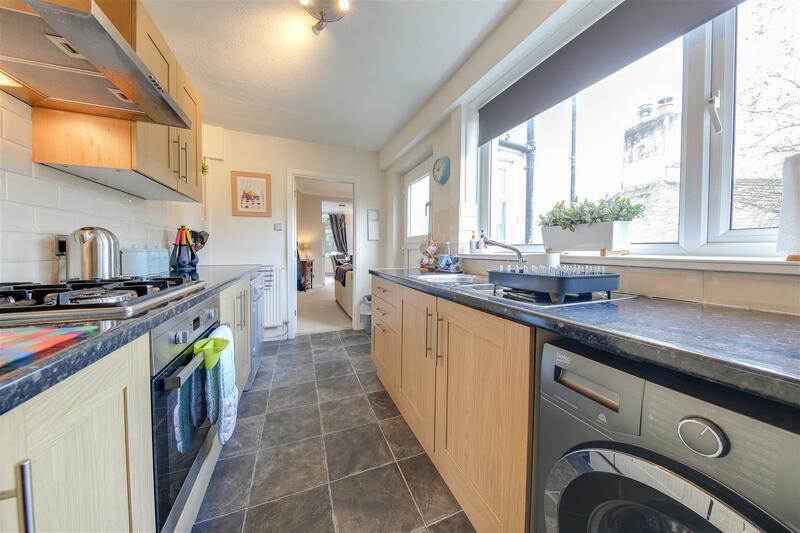 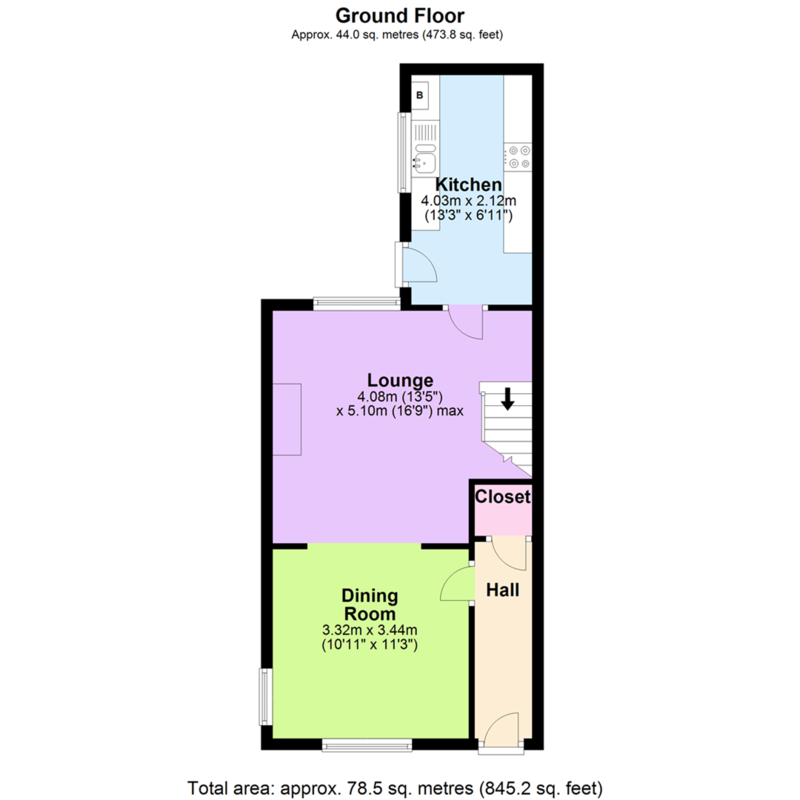 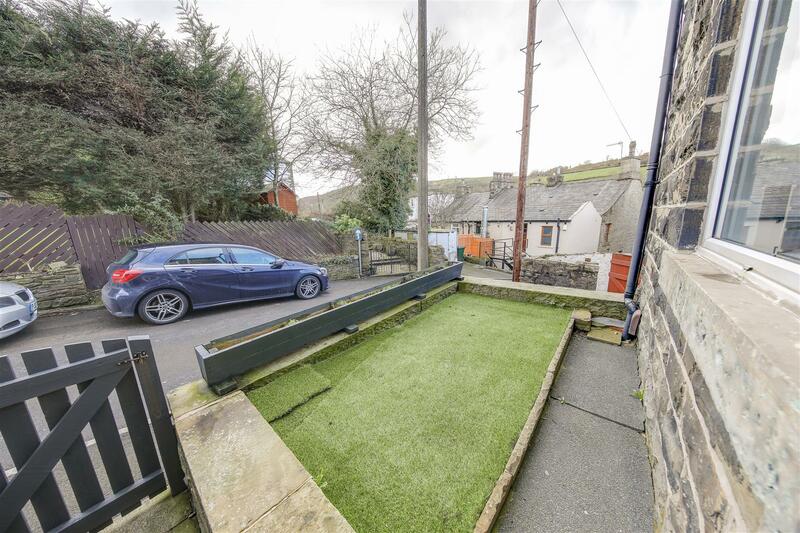 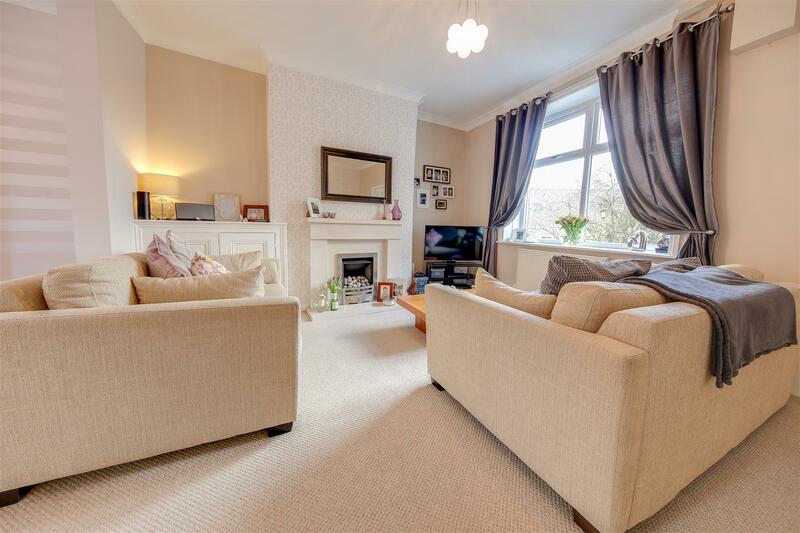 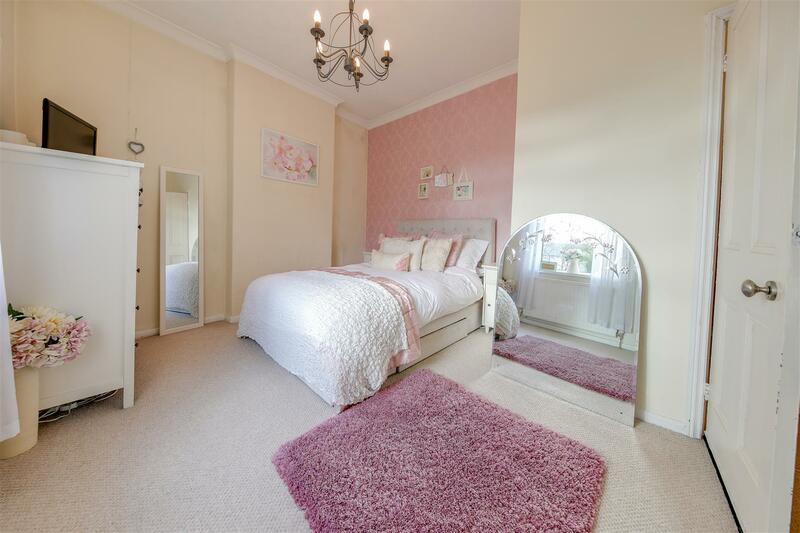 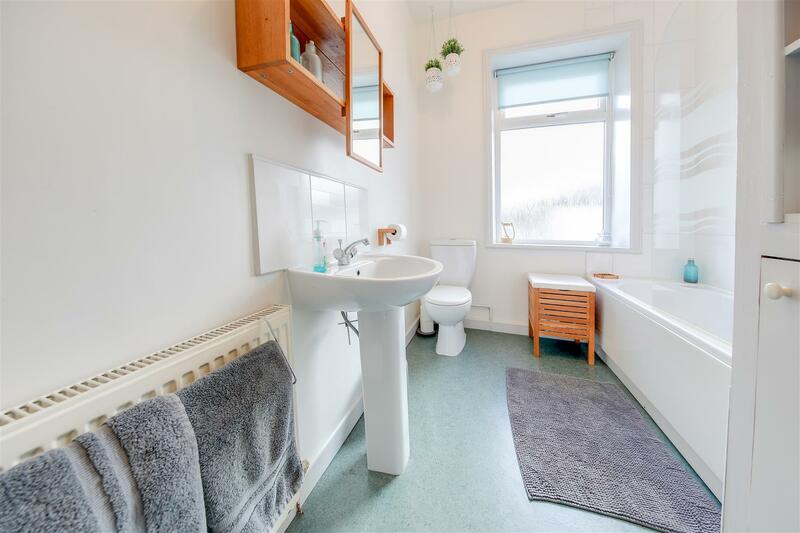 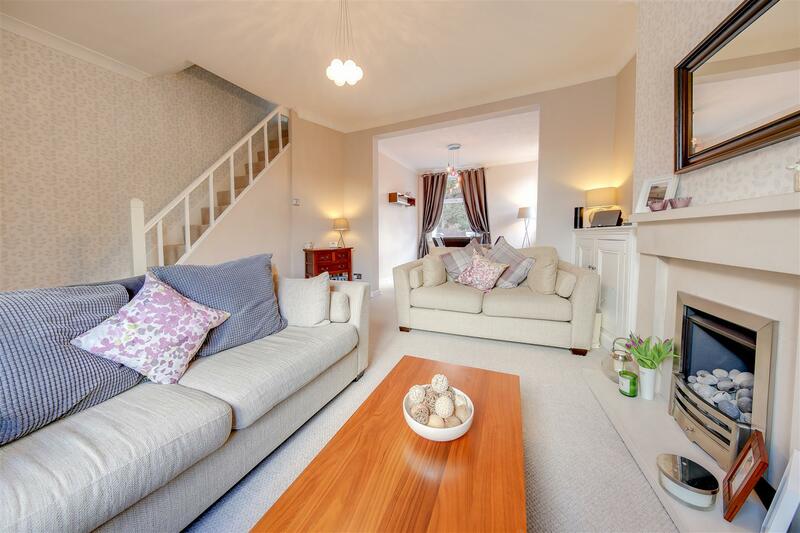 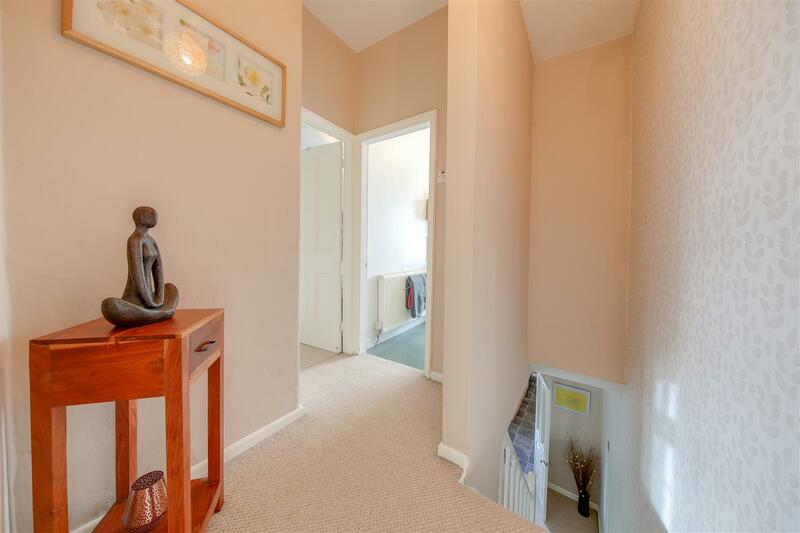 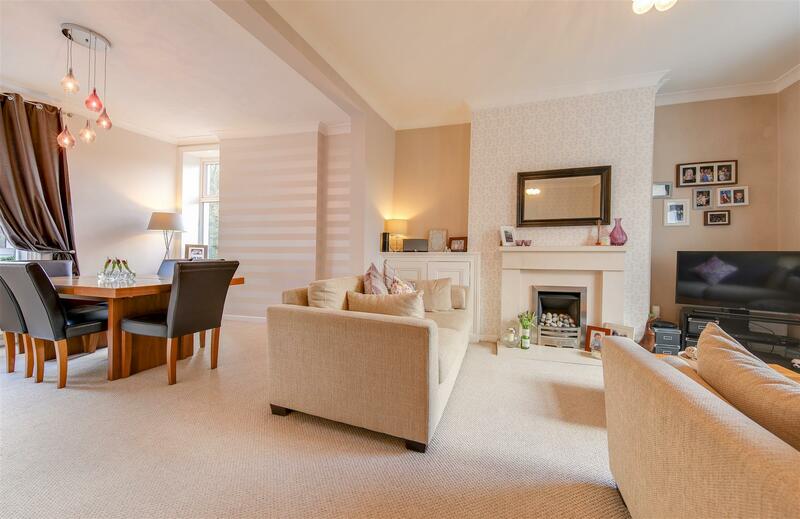 The property is ideally suited for travel too, being within easy reach of the M65/M66 motorway network, major commuter routes and public transport connections, as wells as Rawtenstall town centre.